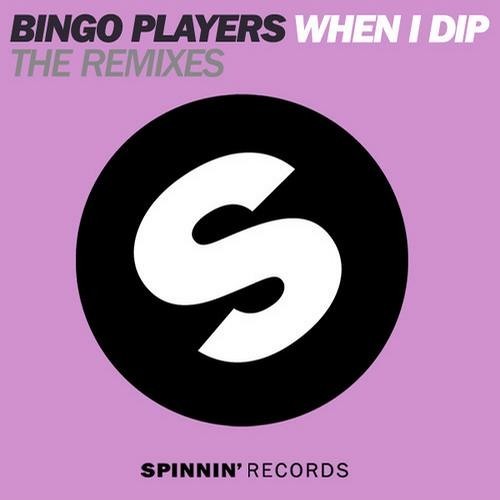 We all recall the club smasher 'When I Dip' from leading Dutch house producers Bingo Players! It was about time for two of their DJ friends to work the classic and as expected, a huge remix package is the result! Phenomenal dirty Dutch hosue bangers by Carl Tricks and Apster including swift tribal drums, squeaky electro synths and quirky cuts that will work those crowds like no other!